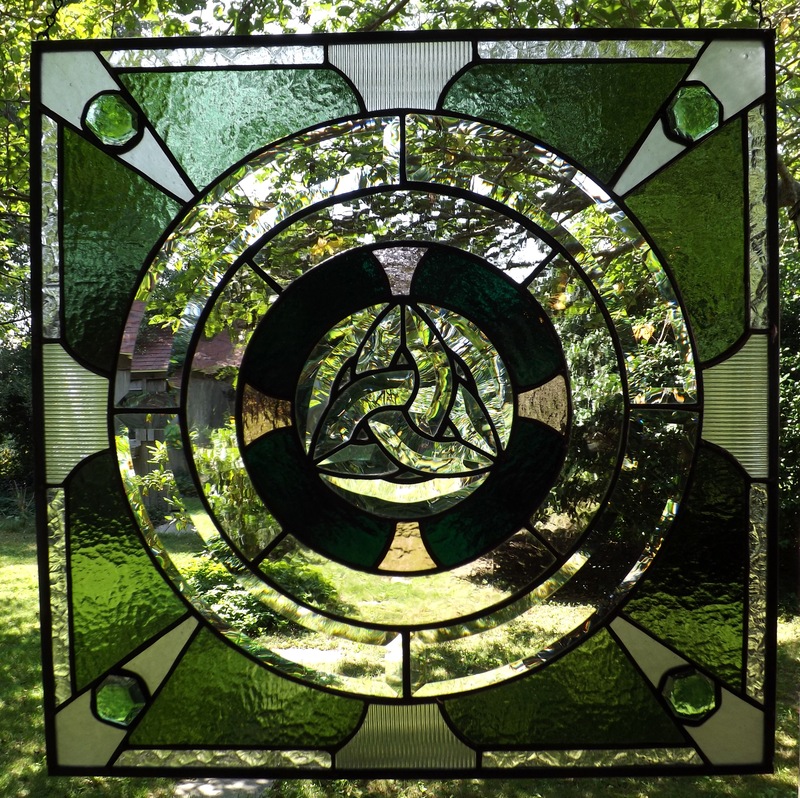 Days left for the Celtic Stained Glass Giveaway. To Enter, simply leave a review of The Barrow Lover at Amazon.com before 30 April and you will be eligible to win one of three Celtic-theme stained glass panels. No sock puppets please. One entry per review. 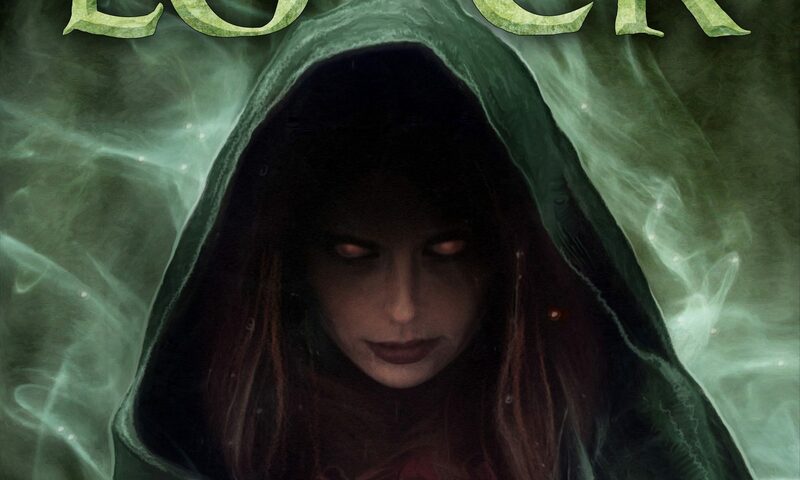 On May 1, I will draw three names from the list of reviewers and post them here at the blog. Winners then have seven days to contact me with their mailing specifics. Failure to do so by 7 May will result in their entry being void and another name selected for the prize.